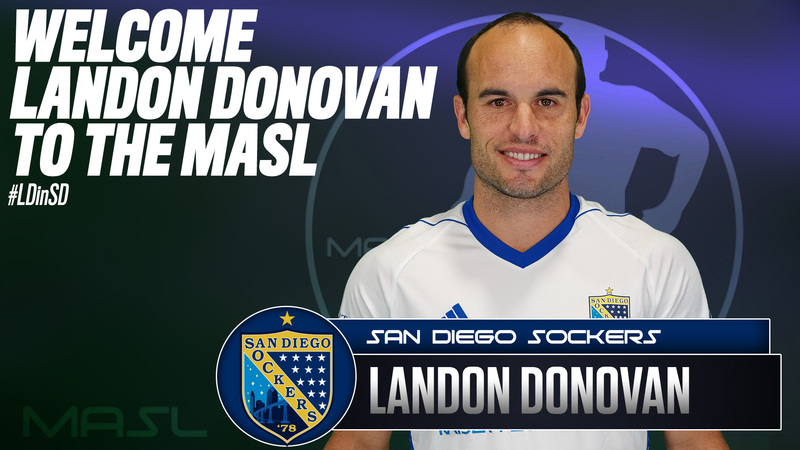 SAN DIEGO (Thursday, January 24, 2019) – The San Diego Sockers and Major Arena Soccer League (MASL) today announced that US soccer icon Landon Donovan, 36, has signed with the team on a one–year contract to finish the season, effective immediately. As per league and team policies, the terms of the deal were not disclosed. Donovan joins the Sockers after a brief stint with Mexico’s Club León. Prior to that he played 14 seasons in the MLS with both LA Galaxy and San Jose Earthquakes, during which time he won 6 MLS Cups and became the league’s all–time top scorer. Donovan has also made 157 appearances with the US Men’s National Team and is the highest scoring male soccer player in US World Cup History. With the acquisition of Donovan, MASL marks yet another high caliber signing and continues to establish its reputation as a competitive force within US soccer landscape. The MASL now boasts 17 teams across the United States, Canada and Mexico. 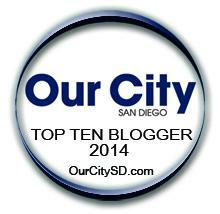 “Landon Donovan is not only a world class player, but he’s also been a big ambassador for the sport of soccer in San Diego. We’re thrilled that he’s decided to join our squad and continue his mission to make San Diego a top soccer city,” says San Diego Sockers owner Phil Salvagio. Donovan will make his debut with the San Diego Sockers at home when they face off against the Tacoma Stars on February 15, 2019 at 7:35 pm PT. Single game and group tickets are on sale now by calling 866–799– GOAL (4625) or by visiting Sockers.com or AXS.com (Search “Sockers“). ABOUT THE SOCKERS: The San Diego Sockers are the winningest franchise in the history of indoor soccer, with fourteen professional championships. Helping elevate the sport of indoor soccer to previously unforeseen heights in the 1980s and 1990s, the Sockers won ten championships in eleven years under the leadership of head coach Ron Newman. Revived after a nine–year absence in 2009 by owners Dave Pike, Carl Savoia and Phil Salvagio, the Sockers won four straight championships to restore their place in indoor soccer history as an elite franchise. The San Diego Sockers hold the U.S. professional team sports record for longest winning streak, capturing 48 straight matches from 2010–13, including a perfect 24–0 season in 2011–12. The Sockers play their home matches at Pechanga Arena San Diego, formerly the San Diego Sports Arena. ABOUT MASL: The Major Arena Soccer League represents the highest level of professional arena soccer in the world. The MASL features teams across North America, with teams playing coast–to–coast in the United States, Canada and Mexico. The MASL is currently incorporated as a 501(c)6 not for profit corporation formed to promote the business and sport of arena soccer.